Map & Directions and where to park. 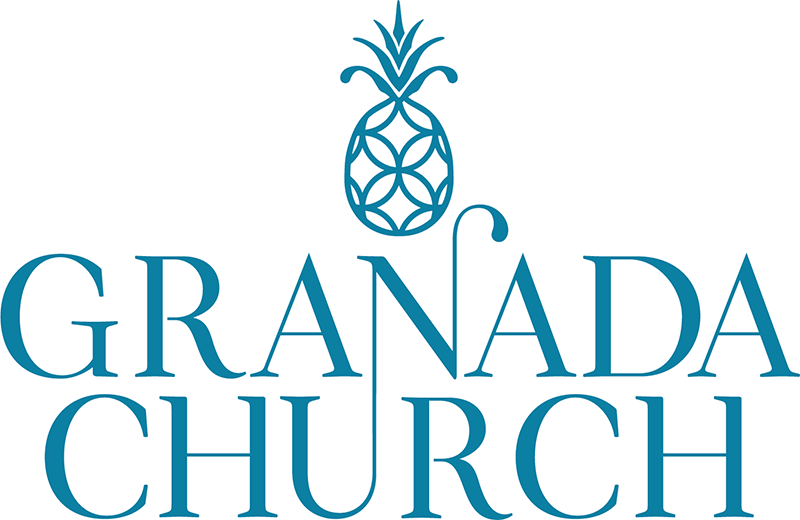 There is plenty of space to park all around Granada Church. 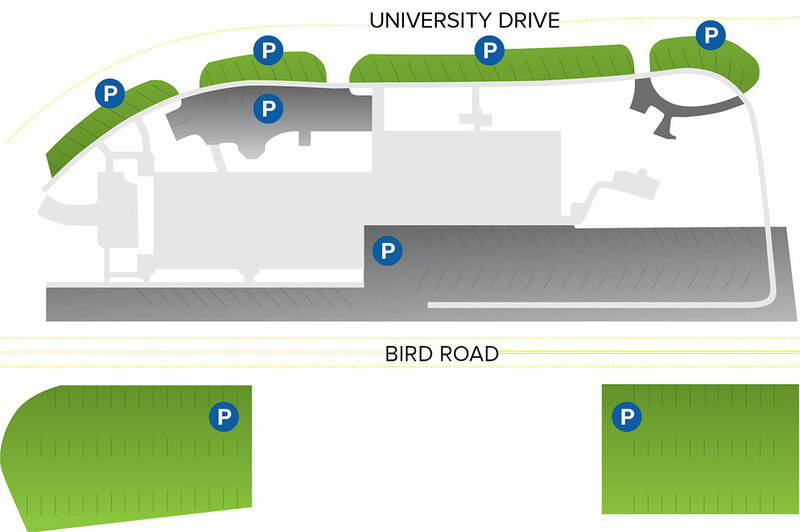 We have a convenient parking lot on Bird Road and a grass area across the street (on the South side of Bird Road) where you may leave your car and walk. You can also park on the grass on University Drive and Toledo Street.